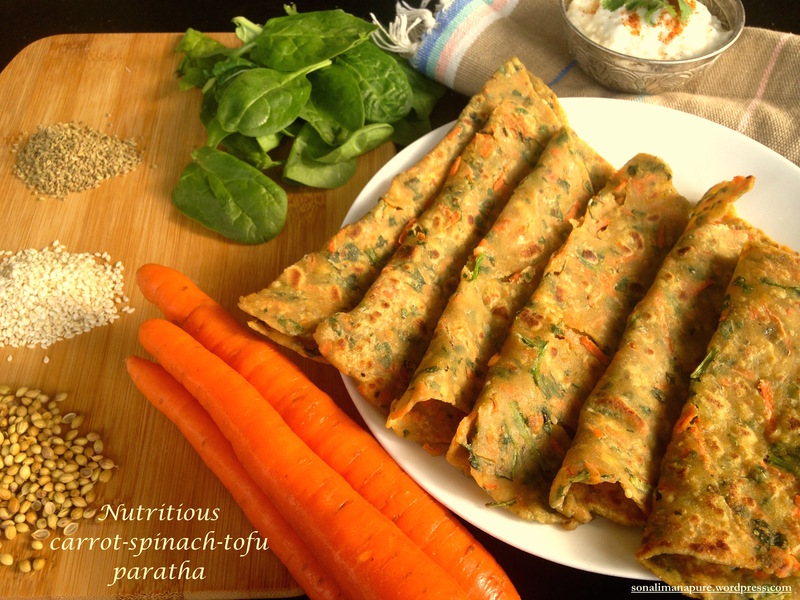 Carrot-Spinach-Tofu Paratha (pan-fried flatbread). Vegan. The super nutrition information at the very bottom of this post will show you how wholesome and healthy these are that you’d want to surely try it out! 1. Mix and mash all the ingredients well. Now add little water (if and as needed) in 2-3 intervals and knead into a smooth pliable dough, if doing by hand. (The dough should not be sticky). As for the proportions, feel free to add more or less of the ingredients/ condiments that go in the flour. Care must be taken for the resulting total water proportion in the dough, either from veggies or added. If the carrot is grated small / fine, it will release more water. You might then need very less or no water at all. (I grate it big). Similarly, any unsqueezed water from the tofu will add to the dough. In that case you might need very little water while kneading, or none at all. If the salt if just right can make the parathas edible by themselves. Goes with yogurt (with a pinch of salt and red pepper), achar (Indian pickles) , cottage cheese (great source of protein), egg bhurji (Indian spiced scrambled eggs) or with any other Indian curry / subzi. Though they are savory, I give it with sugar/jaggery + ghee as a last resort if nothing else works with kids; this always does! 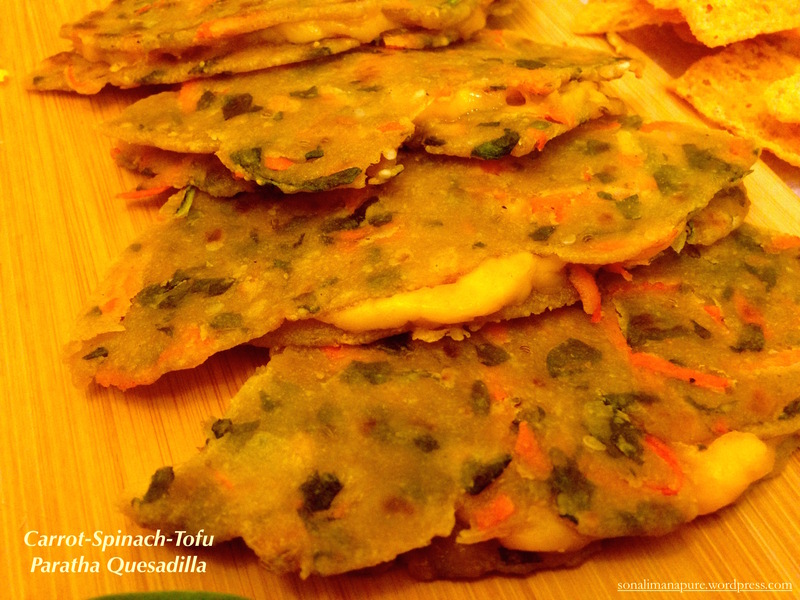 Following the recipe for veggie tofu healthy parathas, here is the way I use it for quesadillas. Heat a non-stick pan, place one paratha. Put some shredded melting cheese like cheddar, monterey jack, colby, fontina. Once the cheese melts and binds the two parathas together, flip the entire set of tortillas to crisp the top paratha now. Once crisp, cut in wedges and serve hot. On the occasion of my sons second birthday, I made Narayan Sheera, a halwa that is rich, nutritious and gives a feeling of satiety to the tummy and soul. 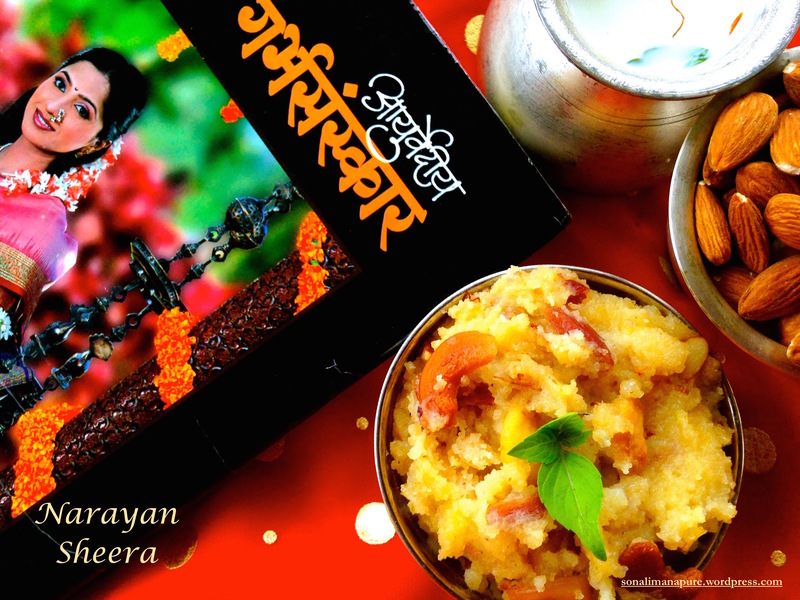 It is made for Satyanarayan Puja or any religious ceremony as prasad (food offering to God). Post Partum diet: I have the book Ayurvedic Garbha Sanskar by pioneering Ayurvedic physician and spiritual master Dr. Shri Balaji Tambe that my mother and I used as a guide during my pregnancies. It is an excellent book for those who are pro natural living and inclined to Ayurveda. Along with all the great information, the DOs and DON’Ts, the book has some recipes, including this Narayan shira / sheera that makes a rich but healthy dessert for one and all, especially beneficial during postpartum care. It is quite potent and so also recommended for women just before going into labor, as it provides the energy to sustain the mother through (and the only food before) the arduous hours of labor, childbirth and immediate recovery period. 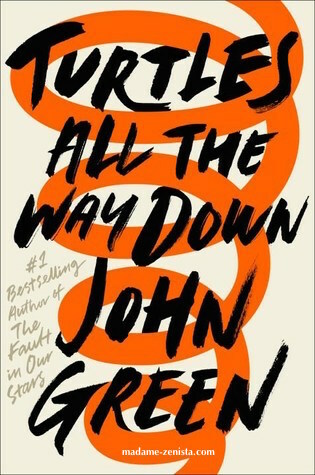 This recipe is adapted from the book. Note how the characteristic proportion of suji to ghee to sugar is 1:1:1. 1. In a thick bottomed pan, heat ghee and fry almonds and cashews. Set aside. 2. Add the suji in the ghee and fry it on low flame until it changes color to a dull pinkish and fragrant. Heat milk in the mean time. 3. Add the hot milk slowly while stirring so as to not let it form into lumps. After adding all the milk, stir well and cover to let it cook for about 5 minutes on very low heat. Make sure it doesn’t get burnt at the bottom (Put another griddle between your stove and the pan, if you need to). 4. Add sugar, almonds, cashews, saffron, cardamom powder, stir well, and cover for a minute or two. In the end, stir in the ripe banana pieces and cover for another minute or two before turing off the stove. *The Indian sugar somehow seems sweeter than the one in the US. That said, you could add a couple more teaspoons of sugar if you wish. But again, most people like it not “too sweet” too. So adjust sweetness to your taste. So I found my answer in semiya or vermicelli, a form of thin noodles used widely in Indian dishes like semiya upma (savory) and kheer (sweet porridge). This simplified version of the recipe worked for me. And I could see the mom-evil-laughter behind my matter-of-fact straight poker face! The pleasure of outwitting your kids by making them eat what you want them to: priceless! 1) Nutritious: enough fresh veggies per serving. 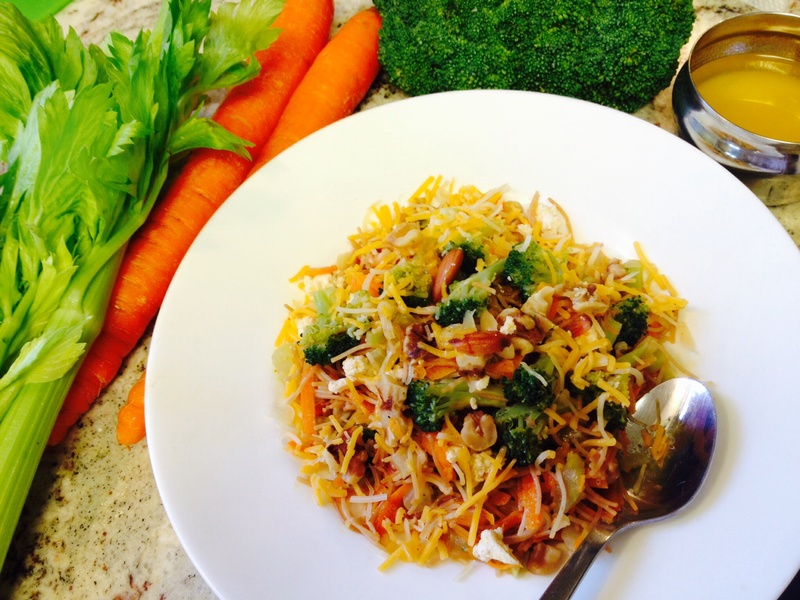 My staple – broccoli, celery and carrots. 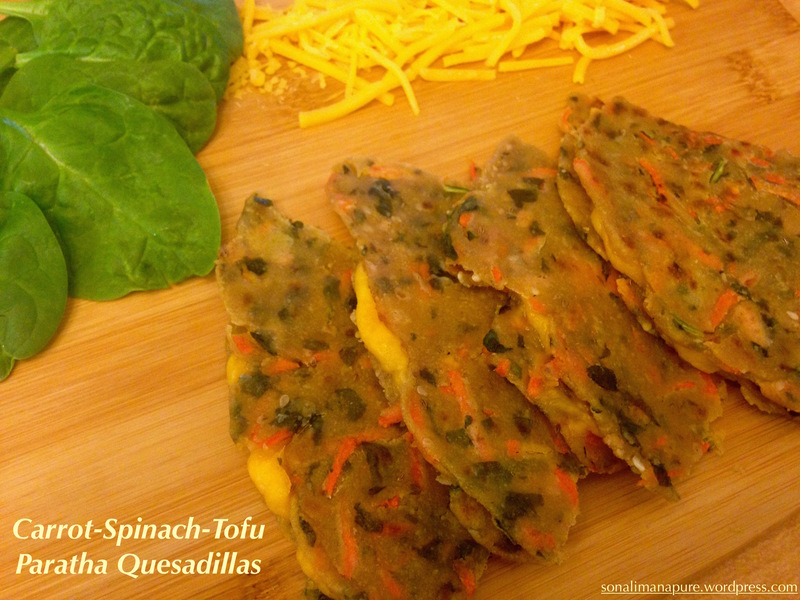 Might add tofu at times for protein. Nuts added at times. 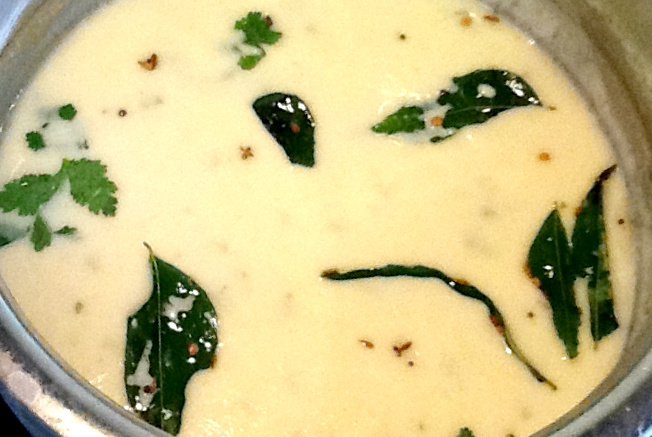 3) flavor should be just the right mix of salt-pepper-ghee. Neither too hot/spicy, nor bland. That said, once the vermicelli is roasted in ghee, you could add any veggies you would like to experiment with, as long as the final product doesn’t lose the texture or taste suitable for kids. -1/2 to 3/4 cup tofu. Season with 1/2 tsp salt, 1 tsp honey mustard, pinch of pepper. -1/4 cup Crushed nuts- cashews and or almonds and or walnuts. 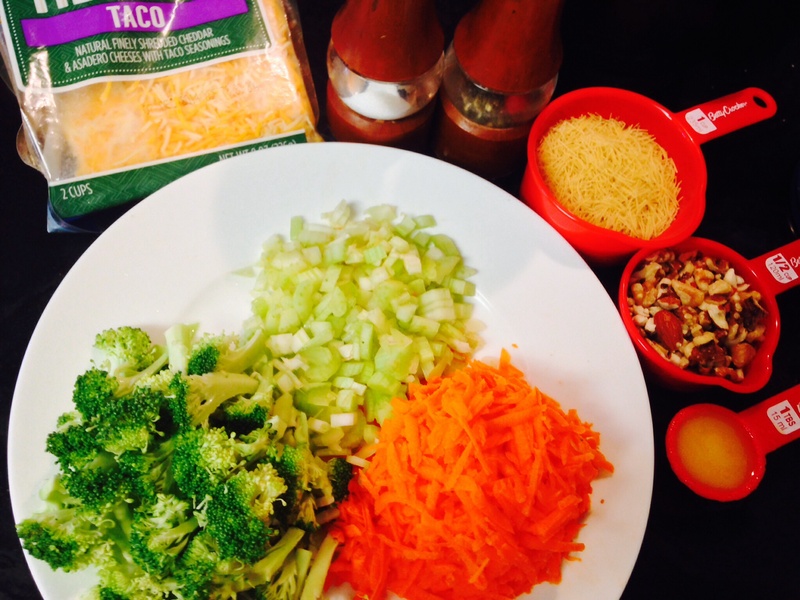 -Some shredded cheese (currently the Mexican Taco seasoning cheese is a household favorite). 1. Cut vegetables, crush nuts, squeeze out water from the tofu, crumble and season. Set aside. Put 1&1/4 cups of water to a boil in the microwave at step 5. 2. Add ghee to a thick bottom pan. Add some crushed pepper followed by vermicelli. 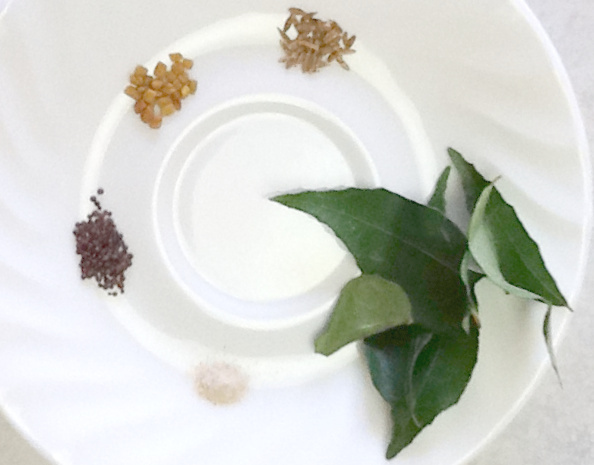 Roast on a medium to low flame until the color changes to light brown. They could quickly burn, so be fully attentive and keep stirring. 3. Once brown, add nuts and roast for a minute. 4. Add all the veggies and roast another minute. 5. Add the boiling water, salt and cover. Reduce the heat to medium low and let it cook for 5 minutes for el dente. (I would add a little more water and cook slightly longer when my younger one didn’t have many teeth. Would also powder the nuts then). If there’s still some water left, cook uncovered for a minute of so until it evaporates. 7. 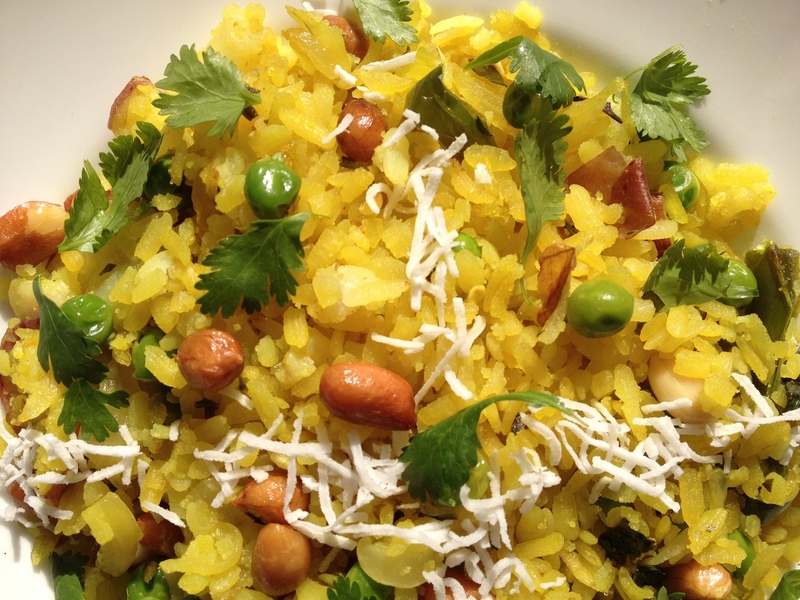 Add some ghee and / or shredded cheese in the plate before serving.